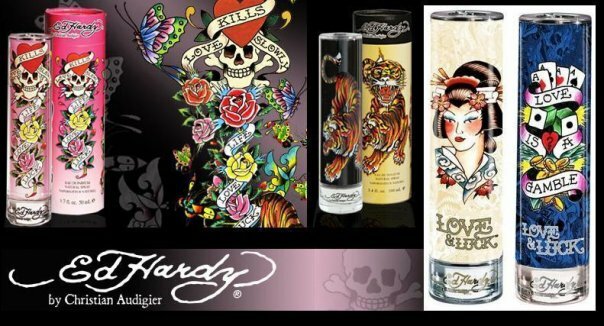 ed hardy | Makeup Stash! Lee Da Hae, one of Korea’s rising female stars, was recently in a drinking interview with a Korean publication, IS Plus. In the course of the interview, the contents of her bag were revealed. Being a fashion-forward star (she uses MAC! ), I was very curious about her accessories….